​This extremely volumizing, superthickening, all-in-one formula creates the look of big, bold, separated lashes that last all day. This extremely volumizing, superthickening, exclusive formula creates the look of big, bold, separated lashes that lasts all day! Pull wand straight out of the tube without swirling or pumping. 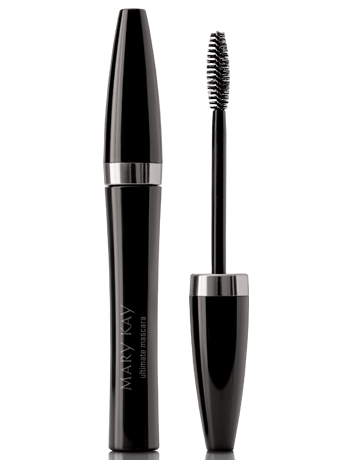 Lightly brush mascara back and forth across upper lashes, starting at the base of the lashes and working out. Then brush on lower lashes, lightly brushing the tip back and forth across the lashes. For longer-, thicker-looking lashes, reapply one or two additional coats. Let mascara dry between coats. Kaolin increases coverage and reduces transparency of colors. Cetyl Dimethicone enhances the application characteristics and texture of a product. Let the package do the work! 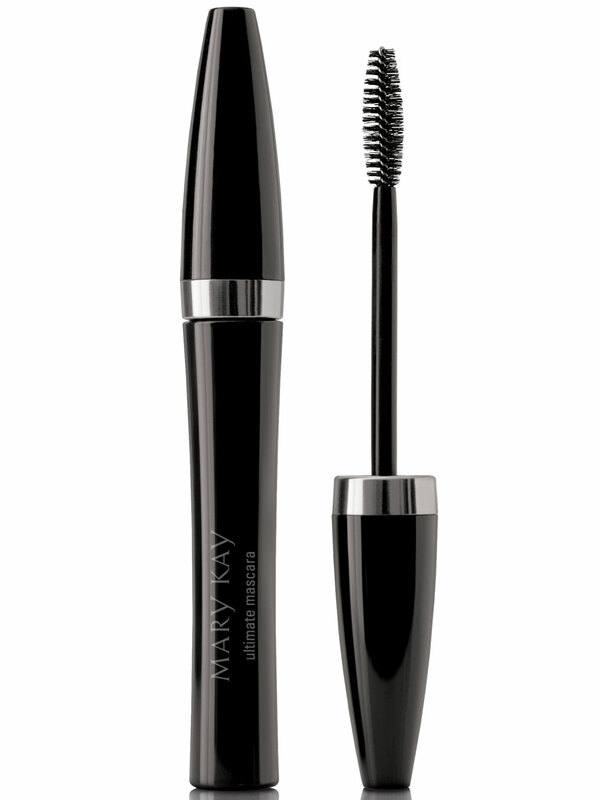 There is no need to pump the mascara brush in and out of the tube or swirl it around. Smart Wiper® technology delivers the exact amount of product you need to create the look you want. The design of the Smart Wiper® brush makes mascara application simple!